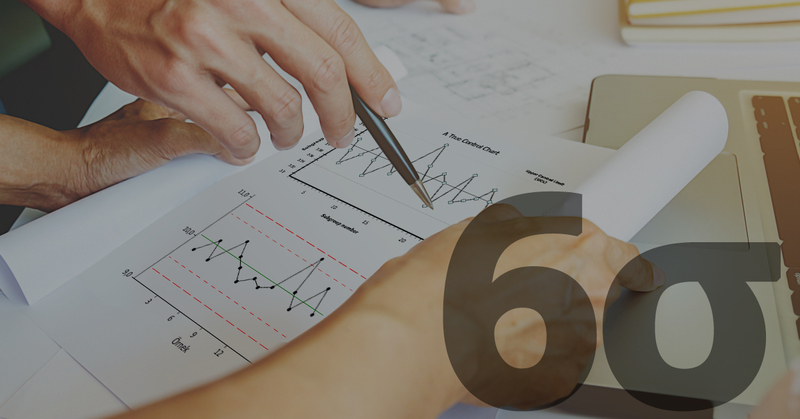 Six Sigma is a vital methodology for success in the corporate world. However, gaining the knowledge necessary to successfully implement Six Sigma practices is difficult. 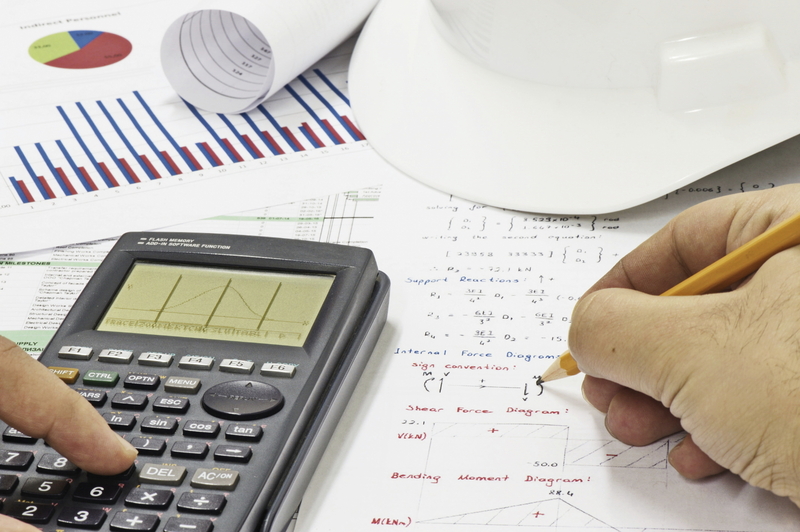 Many institutions now offer certification programs, so how do you know which program is best? Here at The Pyzdek Institute LLC, we know choosing the correct certification program is important. We developed our training and certification programs specifically to suit the various needs of you and your business. The following is a list of some things for you to consider in your search for certification. Thomas Pyzdek is the authority on Six Sigma Training. He is the author of The Six Sigma Handbook, one of the definitive works on Six Sigma in the world. Through The Pyzdek Institute, you will benefit directly from over 40 years of his experience in training and consultation. We offer a course to fit your needs. 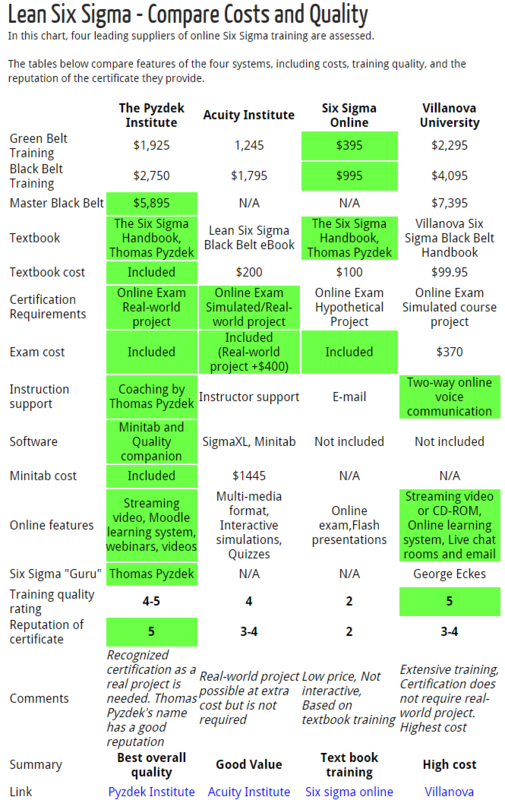 The Pyzdek Institute offers more than various levels of Six Sigma Training. 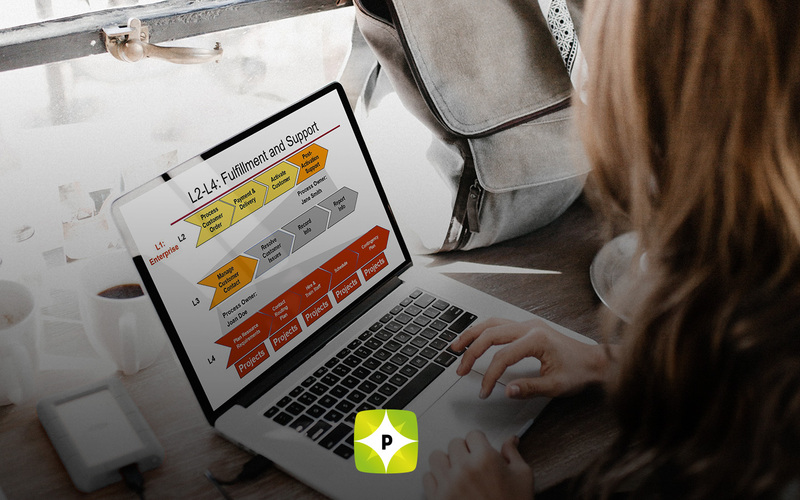 We also offer Lean and Lean Six Sigma training and Certification, as well as options to upgrade your current training as needed. Thomas Pyzdek‘s unique and proven approach to process excellence provides the foundation for all our programs. We offer more for less. A comparison chart by World Class Manufacturing (WCM) pits us against other renown Six Sigma institutes, and we come out unquestionably ahead. We include everything you need, from software to support to real world experience, without padding the cost. As WCM says, we undoubtedly offer the “best overall quality” with the added “good reputation” of our name. 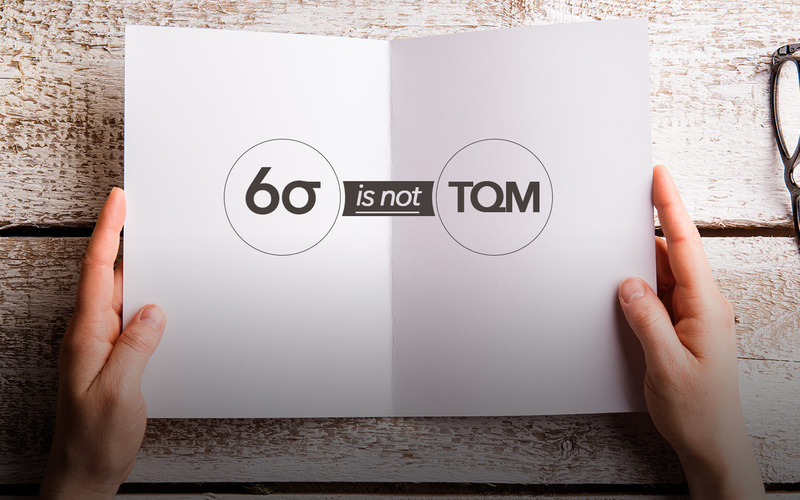 Since the initial development of Six Sigma, business men, women, and corporations worldwide have benefited using proper Six Sigma training and certification.